Aside from being a computer nerd, I’m also something of a train nerd. Not sure why, but I’ve always loved trains. 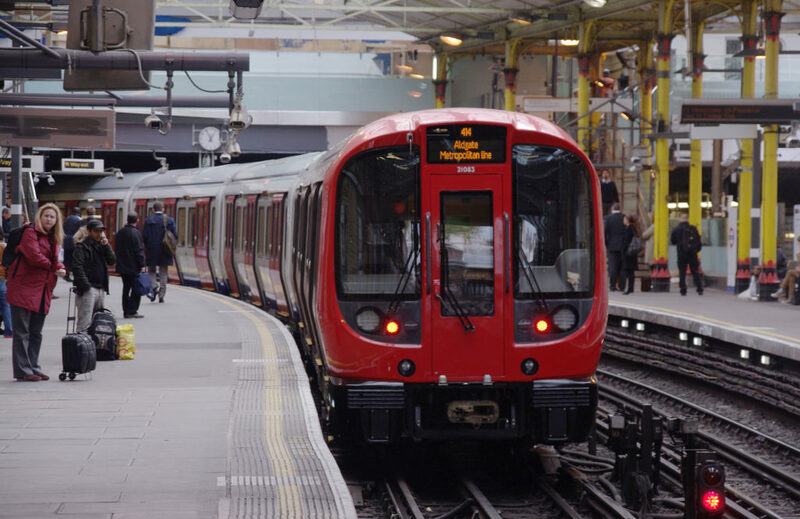 While I’ve been to London, I’ve never left the confines of Heathrow Airport, and so haven’t had the chance to do what every train nerd would love to do – ride The Underground. The following series of videos show some of the fun and less obvious parts of The Underground, presented by possibly the biggest and best train nerd going around, Geoff Marshall. This series is almost six years old, but is a good watch if you have about an hour to spare and a cup of coffee to consume. With the Victorian state election due in November, we’re going to be bombarded with all the usual bluff and bluster about who can do the most for the state, and who is “better” for the state. As per usual, we’ll be promised the world of promises, but end up with nothing when whoever wins discovers that they can’t afford to deliver them. 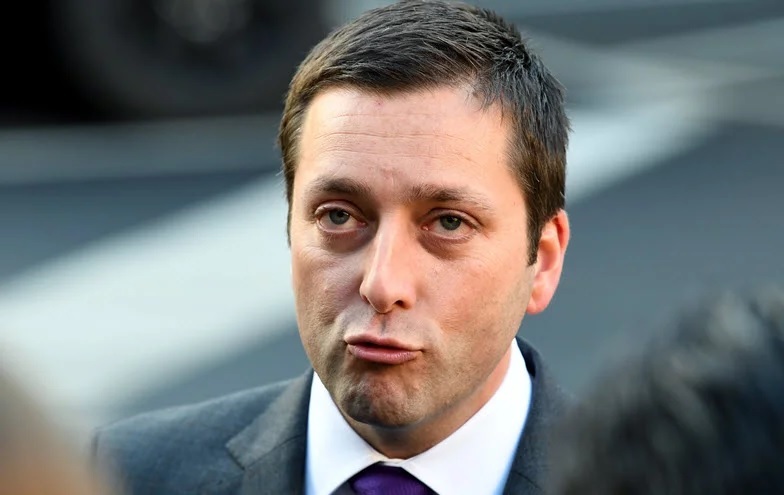 An interesting one that has popped up so far is a thought bubble from current opposition leader Matthew Guy to restore the Princes Freeway between Corio and Werribee to a 110km/h speed zone. On the surface, this seems like a good idea – get to work in the morning a little earlier, get home in the evening a little earlier. Move freight a little faster. Trouble is, this thought bubble doesn’t seem to have materialised by way of much thought. As someone who drives this section of road every morning to work, and every evening home again, I got to asking myself how much time would this change really save? The section of road in question between Werribee and the Corio intersection – (where the Geelong Ring Road begins) – is 34km long. At 100km/h – (the current speed limit) – you are travelling at 27.7778 metres per second, meaning you cover the 34km in 1223 seconds – (34,000 metres / 27.7778) – or 20 minutes and 23 seconds. At 110km/h – (Guy’s proposed new speed limit) – you are travelling at 30.5556 metres per second, meaning you cover the 34km in 1113 seconds – (34,000 metres / 30.5556) – or 18 minutes and 33 seconds. Presuming you travel each direction each day – (like most Geelong commuters) – you’re saving yourself a paltry 3 minutes and 40 seconds in your day. What would I do with 3 minutes and 40 seconds extra in my day? How much can I actually do with 220 seconds of my time? How else could I make up this 3 minutes and 40 seconds if I really needed it? Perhaps I could leave for work in the morning 3 minutes and 40 seconds earlier? Or do I go to bed 3 minutes and 40 seconds later at night? Do I split the difference and leave 1 minute and 50 seconds earlier in the morning, and leave work 1 minute and 50 seconds later in the afternoon? Fact is because I drive this road every day, I know for a fact that the people who want to travel at 110km/h are already doing it. If the limit is raised, now they’ll do 120km/h instead, leading to obvious safety concerns. Faster speed, longer stopping distances. If you’re going to raise the speed limit for the sake of 220 seconds extra in your day, you’re not being sensible. Like much of what comes out of the thought bubbles our politicians offer us, this just hasn’t been thought through very well – if at all. It’s just a populist piece of thinking designed to attract a few extra votes. It probably will, but in the end, it’s just pointless.